Herman Miller Meridian 2-Drawer Lateral Filing Steel Cabinet, Black - Good Cond. Mission Craftsman Dark Cherry Lateral File Filing Cabinet - New! Herman Miller Meridian 2-Drawer Lateral Filing Steel Cabinet, Black - Fair Cond. Herman Miller Meridian 2-Drawer Filing Steel Cabinet, Black - Good Cond. 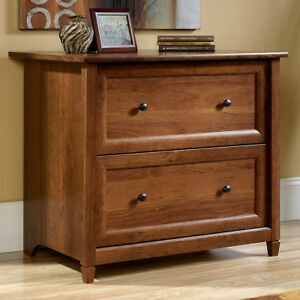 Details about Cherry Mission Craftsman Shaker Lateral File Filing Cabinet - New! Made in USA! Cherry Mission Craftsman Shaker Lateral File Filing Cabinet - New! Made in USA!